How Much Do Enterprise Salespeople Actually Make? How much do enterprise salespeople make? How much should you be making? What’s the typical base sans commission in your industry? If you don’t know, where can you go to find out? Unfortunately, the answer is “nowhere.” And that’s a problem. There are a lot of numbers out there that’ll tell you what kind of salary, benefits, and commission salespeople in general make, but very little of that is specific to enterprise sales. Most of what’s available today lumps all sellers into a single category, so when you’re looking at what salespeople make, you’re seeing an aggregate that includes the guy selling encyclopedias door to door, as well as the folks selling MarTech solutions into Fortune 500s. And when you can occasionally find sales salaries from the kinds of companies that sell into enterprise organizations, the data doesn’t distinguish between roles and professional levels, so you’re seeing an average of everyone from SDRs to senior account executives—and maybe even directors and VPs. You can see why that’s a problem, right? When even the variances have variances, the data becomes so watered down that it’s essentially useless. But if we were able to gather a lot more information about enterprise sales salaries—like company size, positions and titles, and total compensation packages and benefits—executives would have a much better idea of how to attract and retain top sales talent. And the sellers themselves would have a better baseline when it’s time to look for the next gig. 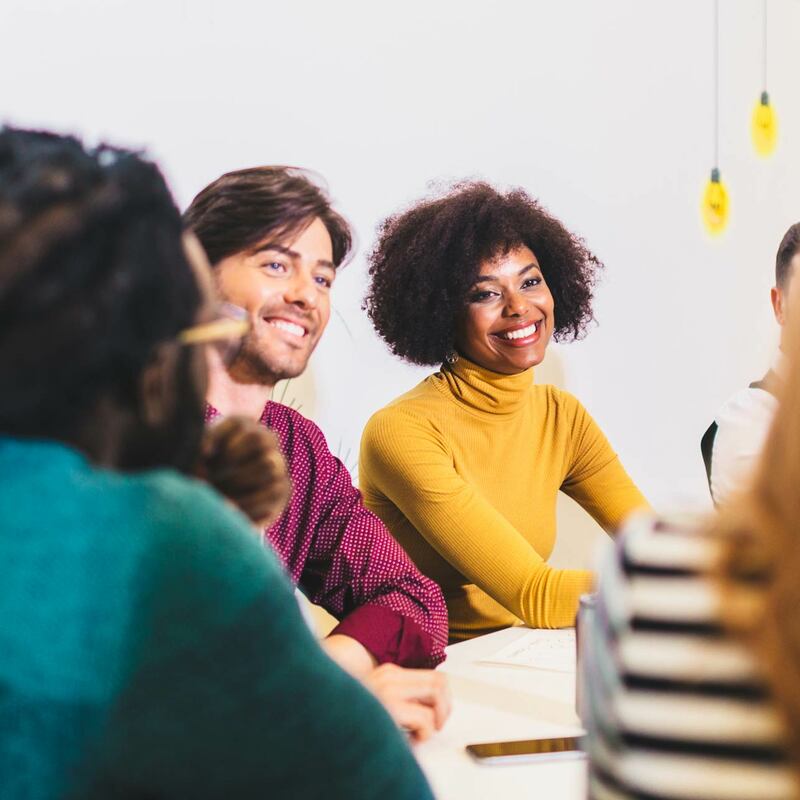 If you want to get a great idea of what it’s like to work at a specific company and what they’ll pay, it’s hard to beat Glassdoor for crowdsourced reviews from current and past employees. But even they won’t be able to paint a clearer picture of a company’s salary offerings. Sources like Rainmakers sometimes rank the best tech companies that are hiring, but such lists are subjective and tend to reiterate details that you likely already know. Other resources break down the available data and present their findings in illuminating ways, but it’s still just interpreting data collected from third-party sources, as opposed to the kind of raw data we’d love to get our hands on. What comes closest is probably LinkedIn’s Salary Insights tool. It can provide a range of salaries for specific positions, and it can even drill down into some specific cities—but there’s still a catch. Its sample size is woefully small, so small in fact as to be statistically insignificant. In Austin, for example, it tells us that enterprise sales execs make somewhere between $111,000 and $256,000. That’s not exactly insightful, especially when you note that it’s based on a whopping four total responses. And it still doesn’t solve for industry or seniority. Meanwhile, based on 11 responses, enterprise sales directors in San Francisco can enjoy total compensation ranging from $128,000 to $372,000. Glassdoor provides salary insights for specific companies, but these are also based off very few self-reported responses. In NYC, enterprise sales salaries are reported for a number of companies, but with just one or two data points per company, it’s hard to know how accurate these numbers are. These tools may be useful someday, once there are enough responses for the data to be statistically significant. But today is not that day. By providing candid answers to a completely anonymous and confidential survey, you can help us reveal how much sales pros make, what common base salaries are, and how widely commissions may vary from industry to industry and from role to role. If you’re willing to help, click here. It will only take a few minutes, and we’ll never share your confidential information with other parties. We look forward to sharing the results with you.